We all know how health-conscious personal trainers are. They make sure they work out each day, eat the right food and live an active lifestyle. Another thing that they may try to work on is the perfect posture, and this one right here is the perfect tool to help them keep their backs straight. Surprise them with this functional gift as a token of your appreciation! Personal trainers, and anyone who is conscious enough about their health and diet, should also be mindful about the right posture. This is usually overlooked, especially since trainers are more focused with an exercise routine rather than correcting posture. However, you can remind them that posture does matter, and this Modetro Sports Posture Corrector gift can help them support and treat bad back posture. Good posture does not just show confidence, but it also avoids a lot of back pains and problems in the future such as Scoliosis and Osteoporosis. 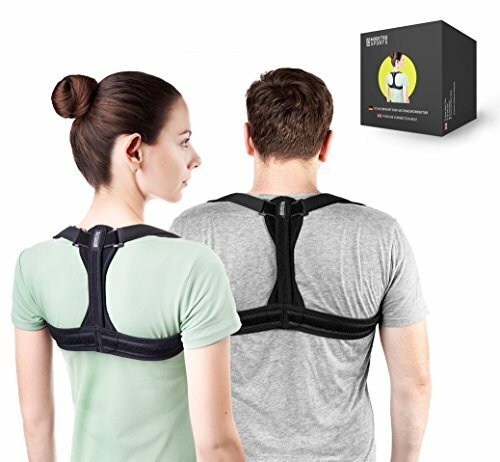 This posture corrector helps you maintain good posture by comfortably pulling your shoulders to ensure spinal realignment. 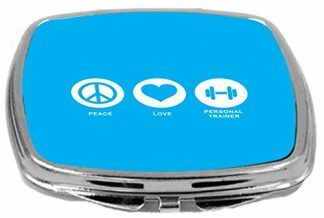 Its modern design also makes it comfortably wearable for daily use – it can be used while your trainer is working at the office, or if they are doing their usual exercise routine. Unisex design suits both men and women. Available in 3 sizes (small, medium, large), but are also adjustable. Comfortable and wearable. Easy to put on. Can stay hidden under shirts and blouses. Made from strong but breathable material. For best results, wear it twice daily for 1 hour each session. 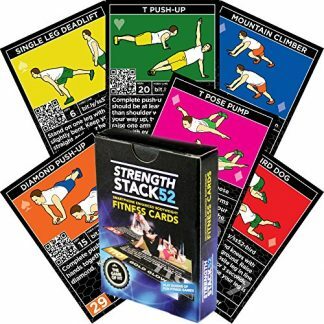 Your personal trainer will love this, especially if they are sometimes stuck sitting in their office cubicle in some days. This is also a great accessory once they go walking or jogging, because it ensures good posture while doing such activities! However, do remind them that this should not be worn for long periods of time because it is only intended for posture correction, and it is not meant to be used for permanent support. 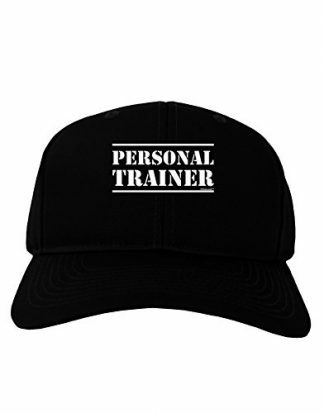 This gift is perfect when your trainer celebrates their birthday, or on special occasions such as Christmas, New Year, Thanksgiving or mother’s/father’s day. It is a great way to show thought and appreciation for all the efforts that your personal trainer went through just to ensure that you get healthy and fit!